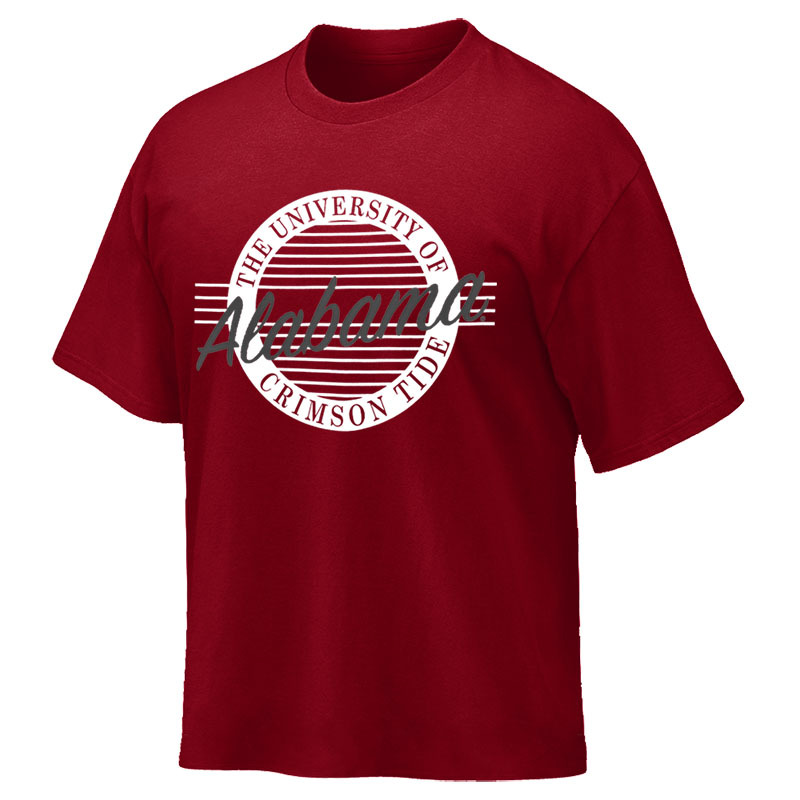 The Circle Design T-shirt is a great option for any fan looking for a classic game day shirt. 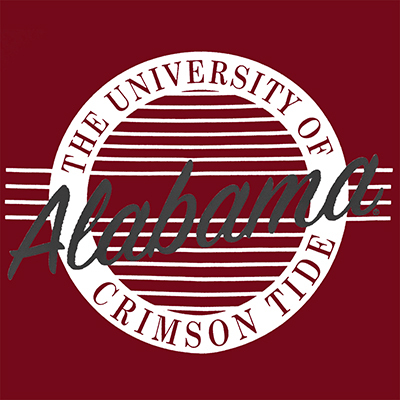 The 100% Cotton shirt includes Alabama Crimson Tide Circle logo on front leaving no doubt who you came to see. 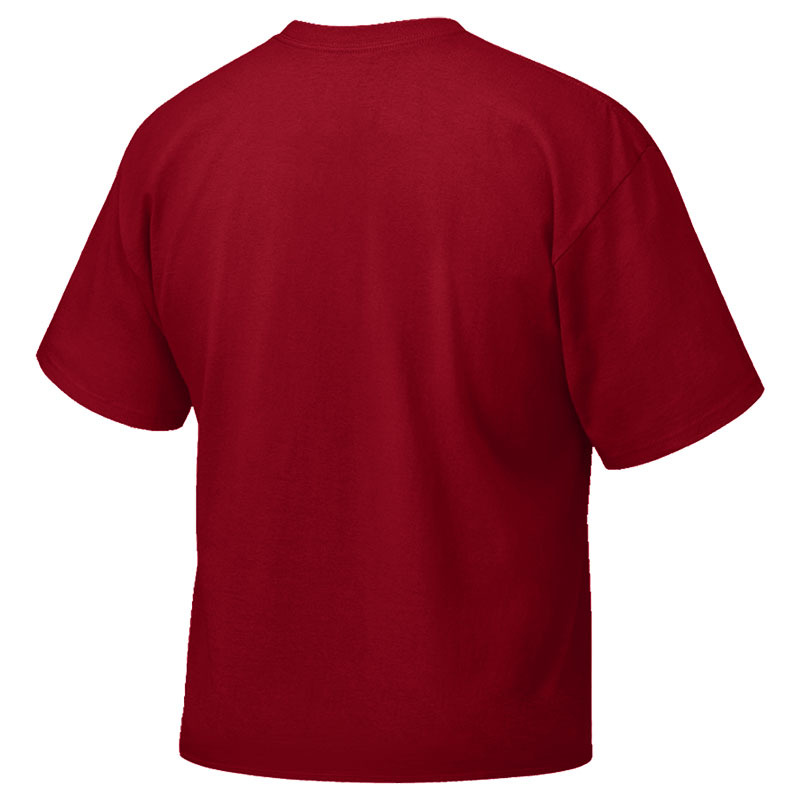 Show up and show out in this attractive t-shirt!